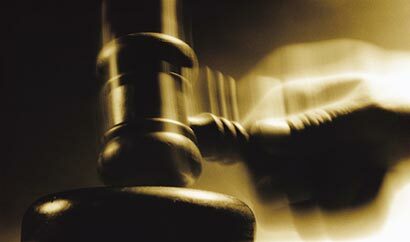 Colombo Chief Magistrate rejects bail application filed by President’s former Chief of Staff and former Chairman of the State Timber Corporation (STC) over the Rs 20 million bribe case. The magistrate ordered that the suspects should be kept in remand prison until the case was over as it involves a huge amount of money. I hope this accusation will stick. Plenty of money wasted since Yahapalanaya came in. Many accused but none charged. A cover up for not being able to do buggerall since they came in to power.